We’re serious about your smile. Our doctors love what they do, and it shows. Your dentist will spend time getting to know you, listening to your concerns, offering solutions, and setting you at ease. After all, you are why we do what we do. It’s a team effort – and you win! As part of Tuxedo Dental Group, our doctors are able to collaborate with each other to arrive at the best treatment plan for each patient. That means you get the full breadth of experience and education of a team of doctors. Starting with advanced education and continuing with ongoing learning, our doctors are passionate about staying on the forefront of dental technology and techniques, and bringing that expertise to you. Our commitment to the profession extends to the numerous teaching positions and industry committee or organization positions that our former and present doctors have held and currently hold. Our doctors are members of the Canadian Dental Association, Manitoba Dental Association, Winnipeg Dental Society, Academy of General Dentistry, The Pierre Fauchard Academy, Canadian Academy of Esthetic Dentistry, and Western Canadian Dental Society. 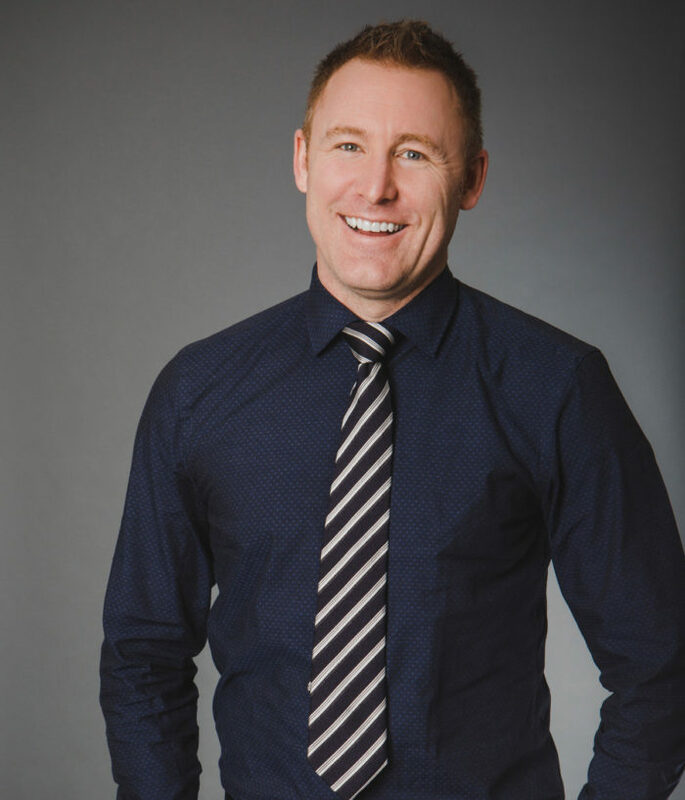 He is currently a board member with the Winnipeg Dental society, has served on key committees within the Manitoba Dental Association, and has been a part time clinical instructor at University of Manitoba College of Dentistry. In 2008, Dr. Kindrat was named a Fellow of the International Congress of Oral Implantology after completing education at both the Misch International Implant Institute and Toronto Implant Institute. In 2011 he completed a pharmacological behavior management program and has since been certified to provide IV sedation services at Tuxedo Dental Group. In 2014 he was nominated by colleagues and named a Fellow of the Pierre Fauchard Academy. Dr. Kindrat is an active member of The Canadian Dental Association, the Manitoba Dental Association, the Winnipeg Dental Society, Winnipeg Sedation Study Club and the Winnipeg division of the Seattle Study Club. 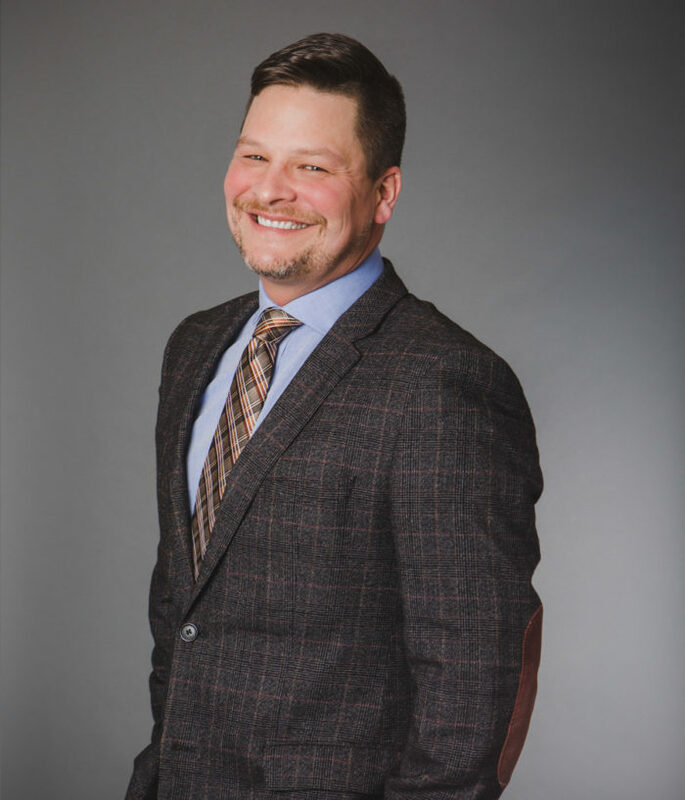 Jonathan is actively involved as a mentor in the U of M College of Dentistry’s mentorship program and is a member of several Manitoba Dental Association committees. He is also the former chair and lecturer for the Manitoba Tobacco Reduction Alliance (MANTRA). Jonathan is a Fellow of the International Congress of Oral Implantologists and is a graduate of the Misch International Implant Institute. He is also a member of the Academy of General Dentistry, the Canadian Dental Association, the Manitoba Dental Association, The Seattle Study Club, and the Pharmacological Behavioural Management Study Club among others. Currently, he offers all aspects of dentistry with a special interest in Dental Implant Surgery, Cosmetic Dentistry, and intravenous (IV) sedation. Jonathan is an avid fisherman, and when you can’t find him on the water, he enjoys performing for and supporting the local musical theatre community. His most recent contribution being cast as the lead, Harry Witherspoon, in White Rabbit Productions musical comedy, Lucky Stiff. Dr. Mollot has served his profession both locally and nationally, including as a clinical instructor at the University of Manitoba, Faculty of Dentistry. He is actively involved in organized dentistry, serving on multiple provincial committees. Nationally, he has served at the committee level with the Canadian Dental Association and is currently an evaluator for the National Dental Examining Board. In addition to serving on the Board of Governors of the University of Manitoba, he is currently serving on the Board of The Manitoba Dental Association, the University of Manitoba Dental Alumni Association, and the Western Canada Dental Society. Dr. Mollot is the recipient of the Certificate of Merit by the Canadian Dental Association for his work on both the Ethics advisory and the Dental Materials and Devices advisory. In 2005, he became a Fellow of the Pierre Fauchard Academy, recognized for outstanding contributions to the art and science of dentistry. He was also named a Fellow of the International Congress of Oral Implantologists for his experience in the field. Outside of dentistry, Dr. Mollot is a member of the Society of Composers, Authors and Music Publishers of Canada (SOCAN). He enjoys spending time at the family cottage, downhill skiing, and cycling with his wife and their three kids, and is an avid Jets fan! Dr. Bonar enjoys serving the profession locally as a member of the Manitoba Dental Association, where she is involved with the Mentorship Program, mentoring dental students through their four years at the College of Dentistry. 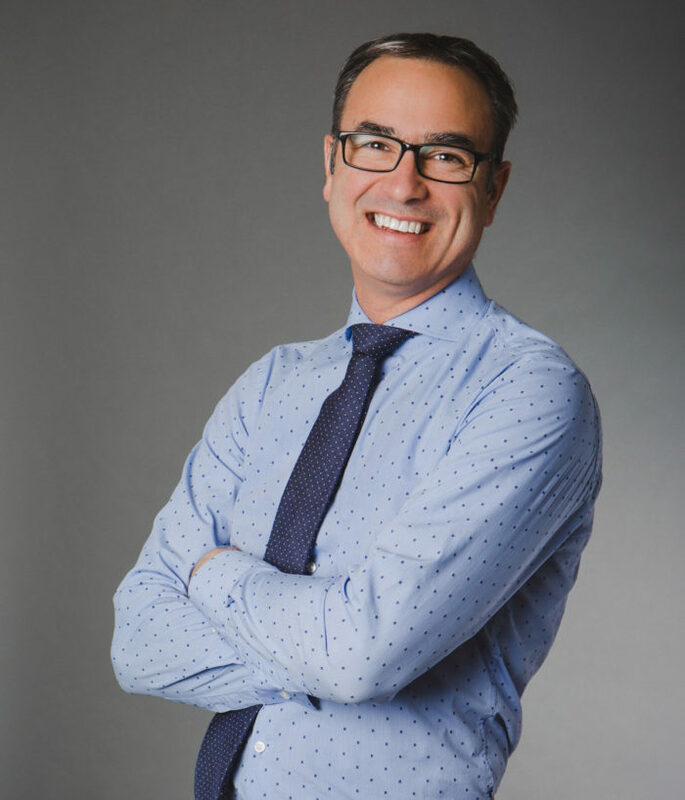 Dr. Bonar also serves as an executive member of the Winnipeg Dental Society, an organization that provides both continuing education opportunities and social events for its members. 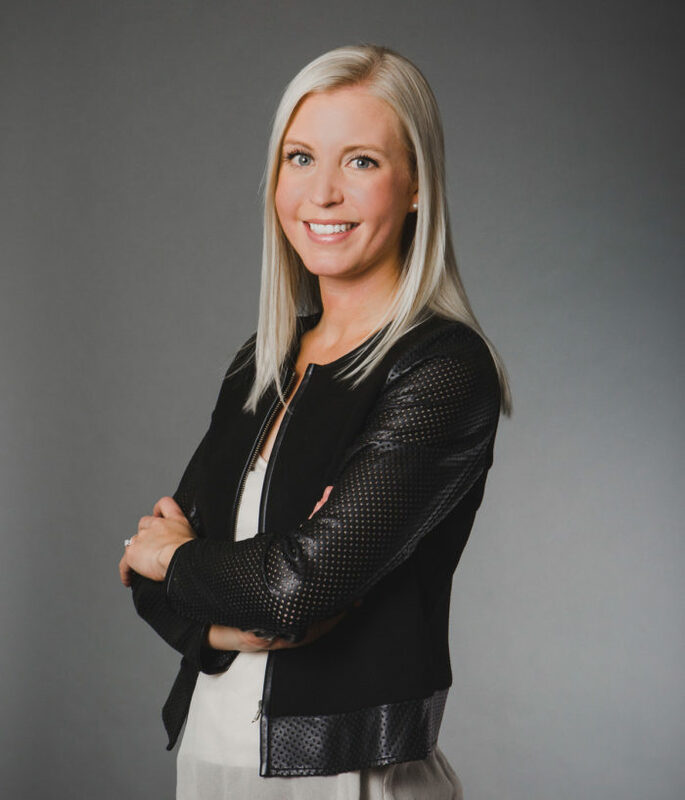 Born and raised in Brandon, Manitoba, dentistry had an impact on Dr. Bonar from a young age, as her father is a practicing dentist in Brandon, and her mother is a dental hygienist. When Darci isn’t working, she is passionate about spending time at the lake with her family and husband. Darci enjoys staying active by playing sports such as volleyball and golf, and loves to travel. When writing his Canadian Board Exams, he also wrote his American Board Exams, and he is a member of the Canadian Dental Association and an affiliate member of the American Dental Association. From 1975 to present, Dr. Buettner has served as President of the Manitoba Dental Association. He has also instructed in Dentistry at the University of Manitoba on an ongoing part-time basis for 43 years. 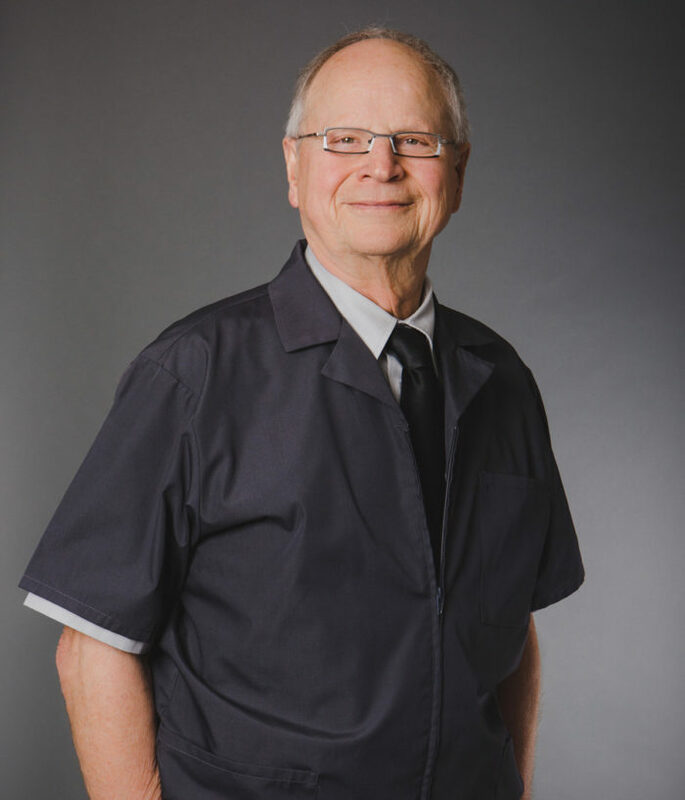 Dr. Buettner was honoured to be selected as an examiner by the National Dental Examining Board of Canada for many years, as well as the Licentiate Dental Examining Board in Manitoba. Dr. Buettner has been appointed as a Fellow of the International College of Dentists, and was invited to become a member of The Pierre Fauchard Academy, a worldwide organization dedicated to aiding the less fortunate around the world with dental health. Dr. Buettner is well-respected by colleagues and his patients for his thorough and conservative approach to Dentistry. His patients also appreciate his keen sense of humour. Dr. Buettner and his wife, Joy, have 4 children and 7 grandchildren. For relaxation, he fills his free time with photography, golf, fishing, hiking and traveling.